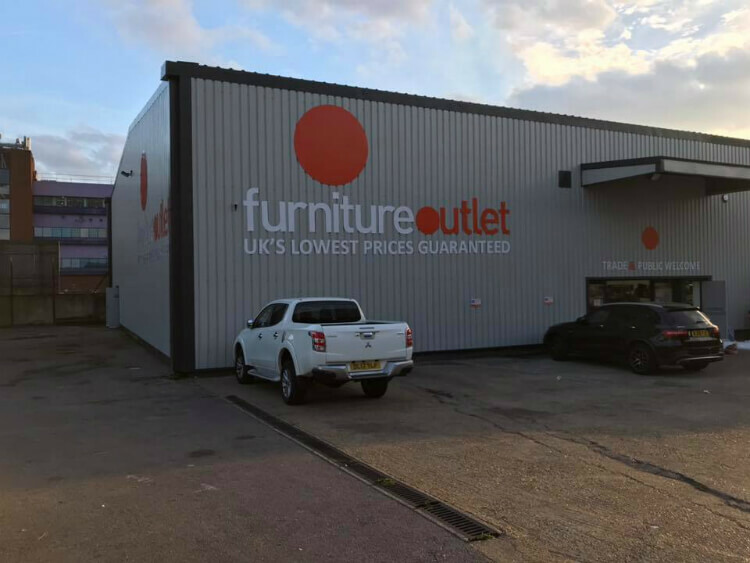 Furniture Outlet Stores are super excited to announce that our new store has now opened in Dagenham, East London. Joining our existing Essex furniture showrooms in Leigh-on-Sea and Wickford, the Dagenham store is our biggest yet – with 100s of incredible bargains all in one place. We hope to see you there soon! 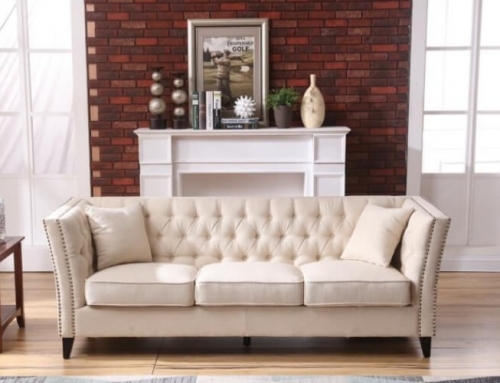 Hugely discounted products from top furniture brands, sold at half their original RRP or less. Local delivery available – please see in-store for more details. Excellent customer service provided by our friendly and knowledgeable staff. 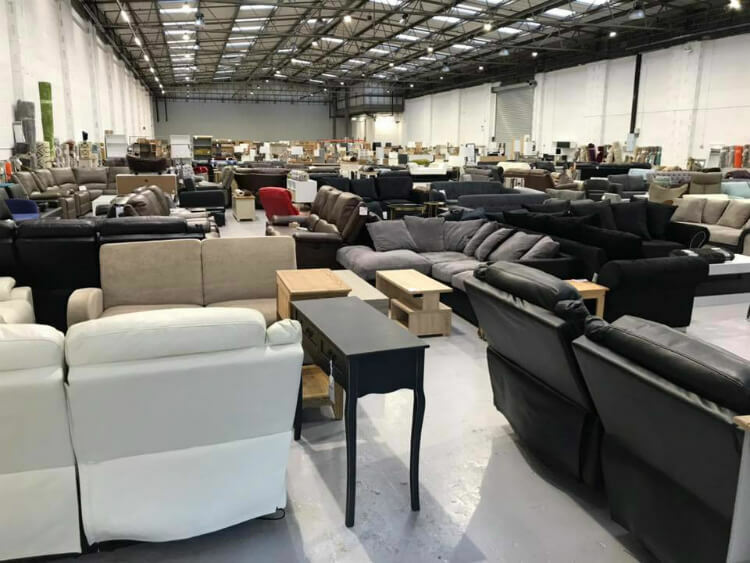 The Dagenham Furniture Outlet Store is located at 335-351 Rainham Road South, Dagenham, RM10 8QR. Tel: 0208 593 4555. 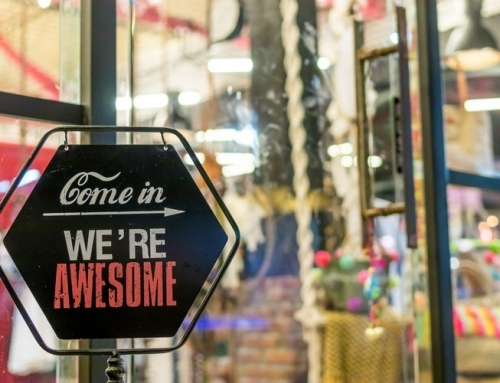 Opening times are Monday to Friday 9am-5pm, Saturday 9am-6pm and Sunday 10am-4pm. 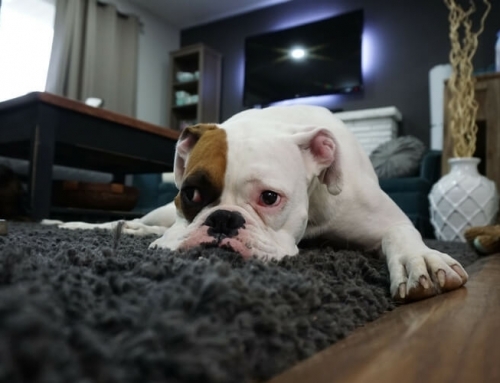 Keep watching our Facebook page to see the latest products available at our Furniture Outlet Stores in Dagenham, Leigh-on-Sea and Wickford. Inspired by the work of the world's best designers, Rik Haynes is passionate about the latest developments in architecture, design, video games and other geeky stuff. Beat the crowd! Get notified 24 hours before new stock goes live. YES! Please send me special offers and new product emails.